1. Take it slow, especially when approaching intersections, ramps, bridges and shady areas. All are prone to black ice, an invisible danger during some winter storms. 2. Make sure your gas tank is full. 3. Keep a cell phone, warm clothes, blankets, food, water, a first-aid kit, washer fluid and an ice scraper in your vehicle. 4.Check the forecast and make sure someone is aware of your travel route and schedule. 5. Carry a cellphone in case of emergency. Reminder: Using handheld phones while driving is illegal in Illinois, unless it is an emergency situation. 6. Always wear a seat belt, whether you’re sitting in the front seat or back seat. It’s the law. Please be careful while driving this winter, and take a close look at the tips provided by IDOT. 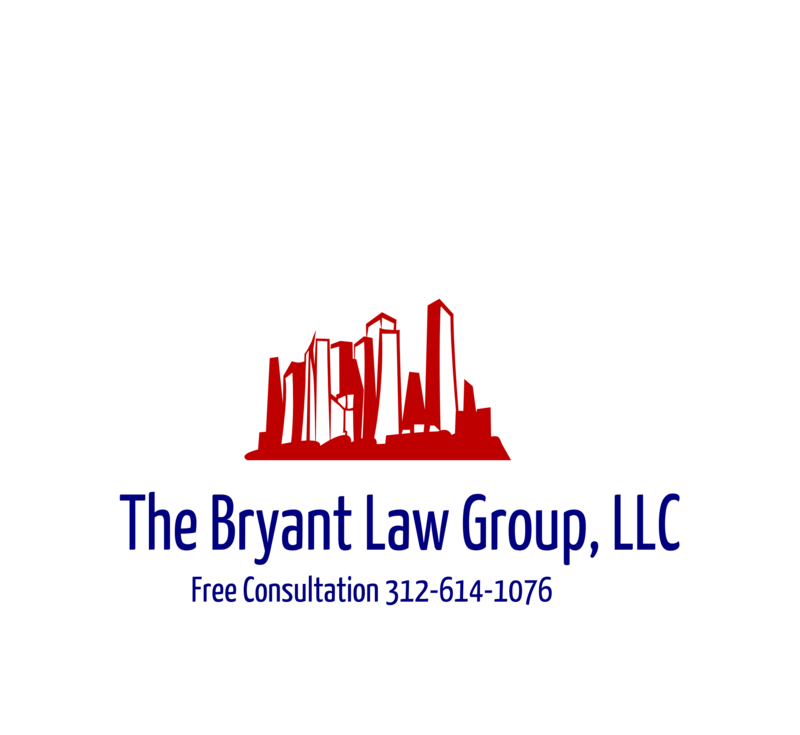 If you or a loved one has been seriously injured in a Chicago car crash or Chicago truck accident, then call Chicago personal injury lawyer, Aaron J. Bryant, for a free legal consultation at 312-614-1076 . This entry was posted in IDOT, Illinois Department of Transportation, Winter Weather Driving Tips and tagged Chicago car crash, Chicago personal injury lawyer, Chicago truck accident, free legal consultation. Bookmark the permalink.